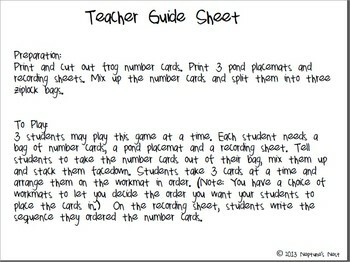 This packet was created to teach or reinforce putting numbers in order from 1-120. 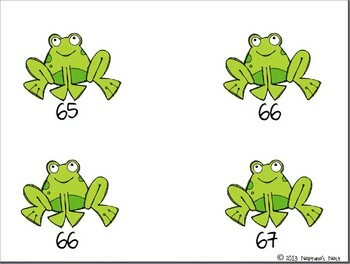 I used frog graphics because in math I am constantly using the number line as a strategy to add and subtract. 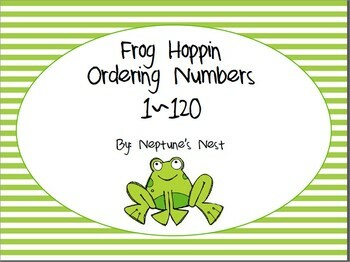 I use the analogy of a frog "hopping down the number line" with my students. 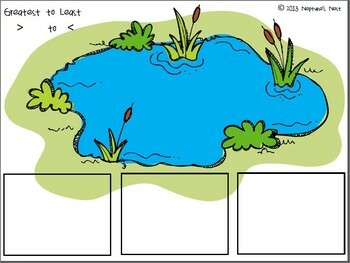 Please check out the preview and list of items included below before purchasing.